When I read the words ‘cat vomit‘ in the first sentence of Westerfeld’s book, as he described the colour of the sky, I remember thinking: I hope this is not a taste of what is to come. But nothing came to merit those words, lest it be the opposition of ugliness to a standardised notion of beauty that underlies the book. I wonder why the author used them, especially in his opening sentence. 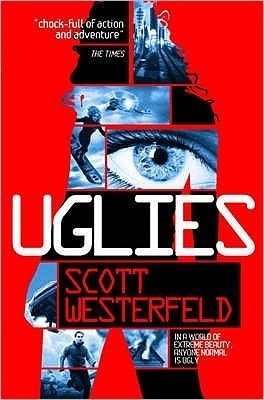 Writing Uglies must have been a challenge for Scott Westerfeld. Challenge? 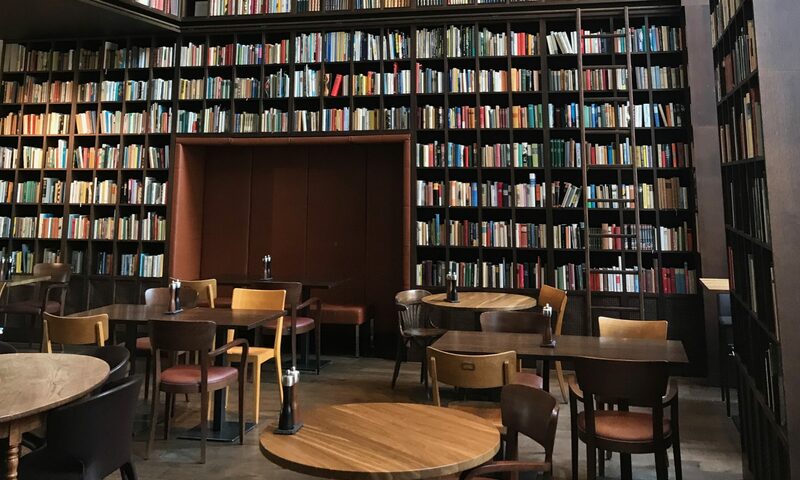 The difficulty is inherent in the central theme of the book: the glorification of a standardised canon of beauty imposed by surgical intervention. All teenagers, who are universally called uglies, have come to despise their appearance and yearn for the beauty they will have once they are sixteen and are operated on to make them “pretty”. It is not easy to write a story in which most of the population’s appearance and behaviour have been normalised such that there are few distinguishing features. There’s a sort of faceless grin or grimace to the world. Even the baddies, when they finally erupt on the stage, look alike. No wonder the main character, Tally, and her new-found ugly friend, swim in a sea of faceless people at the beginning of the book. This narrowness of perspective and the flippancy of the two girls makes holding the reader’s attention more difficult. The story did, however, hold my attention from the beginning, although I did wonder what it was that gave it more rounded edges than many a dystopian novel. I suspect this is partly because the threats and dangers are only hinted at but are not personified or made present in the first part of the story. It is as if the girls can get away with anything without being caught (despite narrow scrapes). Nothing matters. They’ll all be pretty soon. The situation changes radically when Tally is forced to leave her shallow world and has to deal with people who have depth to their personalities and meaning to their lives, despite their ‘ugly’ faces. Even the baddies take on a tangible form and their threat becomes real. From that turning point onwards the story picks up speed and breadth and the reader is carried away by its intensity. The contrast between these two parts of the book is its key articulation and therein lies the difficulty: how do you portray shallowness and flippancy at the outset, without leaving the impression that the story itself is superficial and discouraging the reader from continuing. Westerfeld took the risk and it paid off. A story well worth reading.